We’ve heard it time and time again: STEM jobs are increasing at a breakneck pace, yet we lack the graduates to fuel the labor force. Although the reality is somewhat more complicated it’s fair to say that in many areas there are more jobs than graduates. For example, there are currently 530,472 open computing jobs nationwide, but only 42,969 computer science students who graduated into the workforce last year. We live in an increasingly empathetic and mission-driven world. Not only will students need high-level technical skills, they’ll need emotional capacity and cultural sensitivity to successfully work well with others. And yet, with concerns over the impending skills gap, as a nation we have done little to change the way we are preparing students for the jobs of the future. The solution to this problem lies in radical collaboration. What I’m proposing is a movement away from the traditional college classroom of present by shifting toward more out-of-the-classroom learning environments where students can work closely with one another; teaching across disciplines and sectors; using textbooks and long lectures sparingly and tapping into students’ creativity and personal interests while still ensuring they’re gaining the skills necessary to secure the jobs of tomorrow. A great example is the specialized curriculum designed by MIT’s Office of Digital Learning and the Berklee College of Music’s Institute for Creative Entrepreneurship that just wrapped up in Boston. The program helps college students design and create their own musical instruments, fusing artistic interests with STEM-based design skills. For this specific course, Autodesk opened up the doors of its unique BUILD (Building, Innovation, Learning and Design) Space so the students have access to a shared, collaborative environment, where they can prototype and physically design their instruments with the software and machines used in industry today. 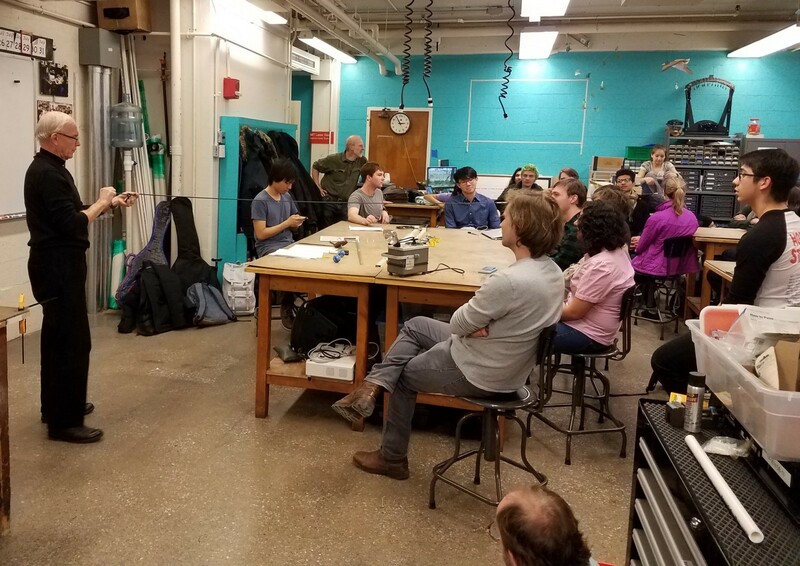 After weeks of training and virtually collaborating on design from their respective universities, students in this class headed to the BUILD Space to begin creation and further their designs, from physical building and prototyping, to attending inspirational lectures and creating new ways to experience music. 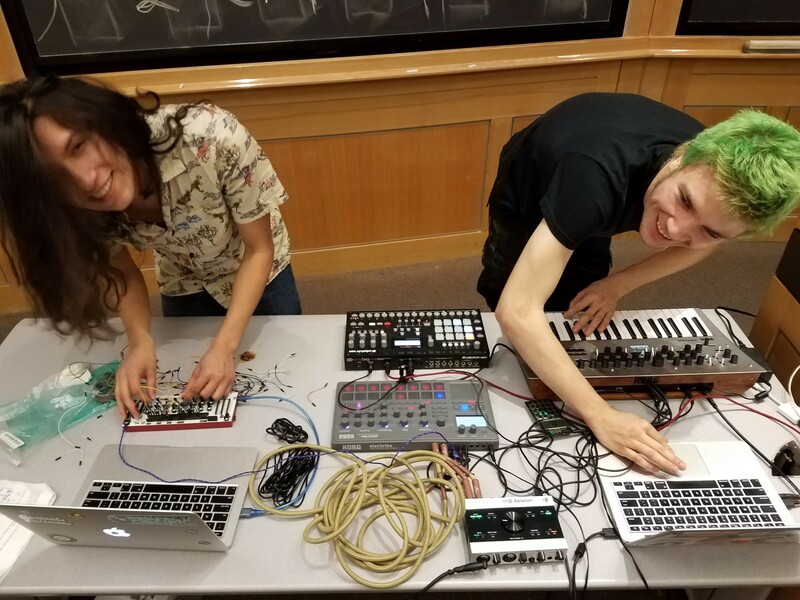 The Musical Instrument Design Workshop curriculum is rooted in radical collaboration — allowing students to fuse together arts and science while working with other students and faculty from a wide range of backgrounds, both in person and through the cloud. Today’s students — like the ones in this instrument design course — are mission-driven and want to have an impact on the world. They don’t necessarily care about the discipline, but how the discipline allows them to impact the world. 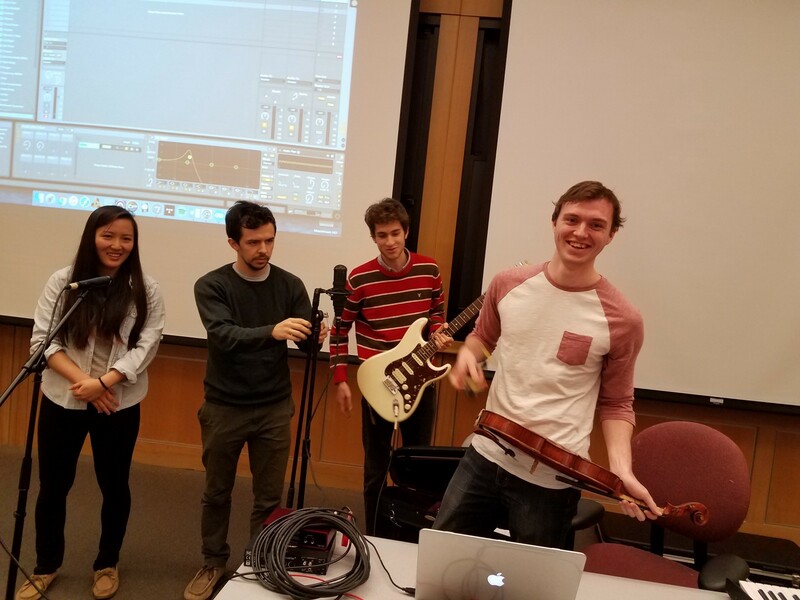 Some of the MIT students proved to be particularly technical, while others from Berklee brought extensive musical experience; it’s through radical collaboration that we can help students showcase their range of skills and move from “majors” to “missions,” taking students out of siloed learning and moving them towards a more passionate kind of classroom. With curriculum like the one created by MIT and Berklee, we can change STEM’s image. Students today are socially and morally connected to the people and world around them. They seek to carry this connection into the work of their future. Radical collaboration allows students to create their own narrative and teaches them, in the words of the great educator Tony Wagner, that “it’s not about what you know, but what you can do with what you know,” all while sharpening the skills so critical to making a difference in the workforce of tomorrow. Dr. Randy Swearer is the vice president for Autodesk’s global Autodesk Education Experiences team. In this role, Swearer empowers students on a journey of lifelong learning through problem-solving, collaboration and design thinking.